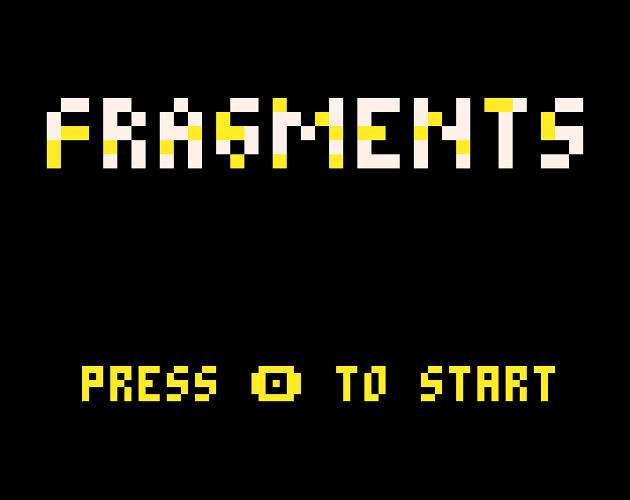 Fragments - a puzzle platformer and memory game. This is an entry for Alakajam 2. 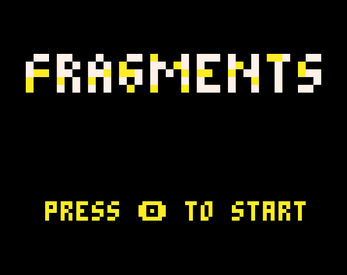 Use the left and right arrow keys to move, and the Z key to jump.